As well as confirming that Romanek—who previously directed One Hour Photo, Never Let Me Go, and a bunch of music videos, including Nine Inch Nails’ “Closer”—is still attached to the project, Vanderbilt’s statement seems to suggest some Troll 2-style “let’s just slap the name of that movie people liked on this unrelated script” foolery on the part of the studio, perhaps with a matching orange rug to tie the rooms together. That script, written by The Walking Dead’s Glen Mazzara, is reportedly based on Before The Play, a short story published in Whispers magazine in 1982 describing the spooky adventures of the Overlook’s founder as he creepily built the pre-haunted hotel. 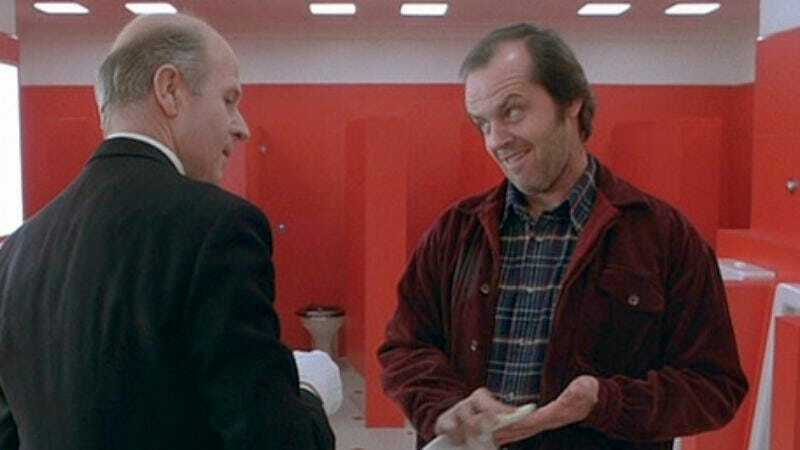 Before The Play originally served as the prologue for The Shining but was cut for length by Stephen King, who is known for being extremely particular in his word choices and never writing 350 extra pages of a book.